Feigin VL, Lawes CM, Bennett DA, et al. 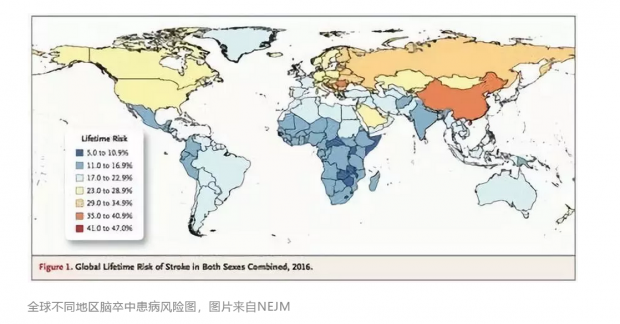 Worldwide stroke incidence and early case fatality reported in 56 population-based studies: a systematic review. Lancet Neurol 2009; 8:355-69. Sciencedaily. New study reveals 'startling' risk of stroke.